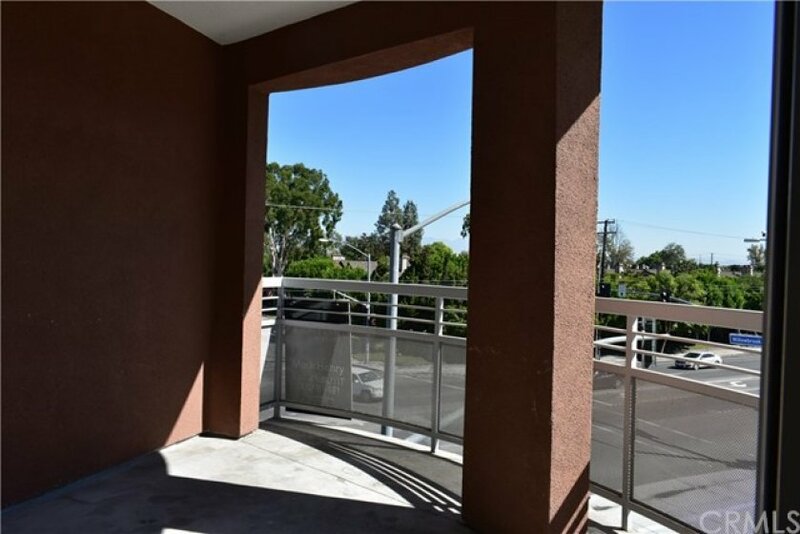 Enjoy basking in the warm sunshine of this eastern facing, beautifully maintained condo in the heart of Garden Grove. This immaculate home creates an environment comfort, and exudes modern elegance. With 3 bedrooms, 2 baths, generous living space and stylish finishes. Beautiful laminate floor, new carpets and plenty of natural light flow throughout the home's open, airy layout further validates you made the right choice in picking this one. Other special highlights include central air and heating, views of the city, recessed lighting and ceiling fans, tons of storage space, and ready-for-cable wiring in all rooms. The glass sliding doors leads out to the deck where you have your own front row seats to the nightly fireworks show at Disneyland. The gourmet kitchen with its granite counters, center island with seating, lots of cabinet space as well as stainless steel appliances. 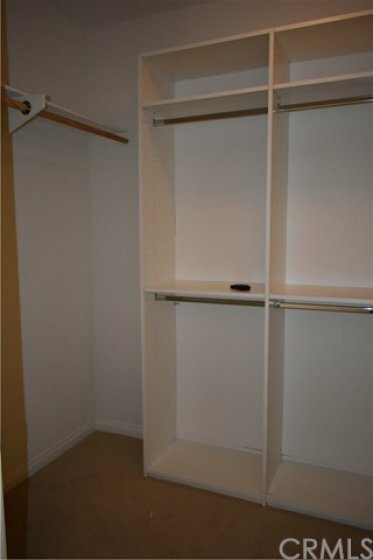 The master suite suite has it's own private bath plus a nice walk-in closet with a shelving system. You'll also love the convenience of 3 secured parking spots which are the best spots in the building. Facilities includes a private gym, a sparkling pool, refreshing spa, BBQ grills and plenty of guest parking. You get all of this and a great neighborhood that is near it all, with a nice park next door, great shops, bars and restaurants minutes away. Listing provided courtesy of Mark Henry at First Team Real Estate.